The anticipated medieval RPG from Warhorse Studios might finally be within reach. 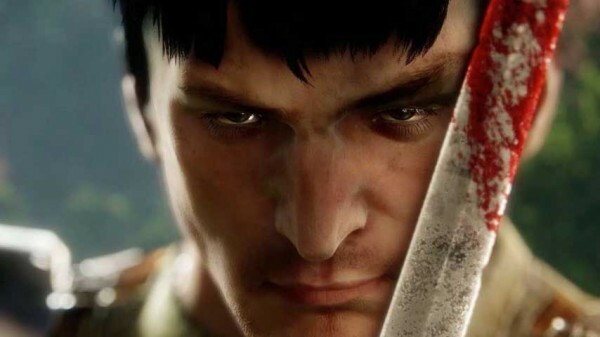 In recent months, it seemed like the only news on Kingdom Come: Deliverance revolved around a string of delays. But developer Warhorse Studios may finally have turned the corner, as a new publishing deal with Deep Silver suggests. In case you haven’t followed it, Kingdom Come: Deliverance is a single-player medieval RPG set in a grounded world with no fantasy elements. Warhorse Studios ran a highly successful Kickstarter campaign for the project in 2014, bringing in £1,106,016 from over 30,000 backers. Since then the game has boasted an impressive list of features – most notably a robust melee combat system – but has also seen delays to ensure simultaneous releases on all platforms. Securing a publishing deal with Deep Silver may be a good sign that Kingdom Come: Deliverance will meet its anticipated launch window. If so, you’ll be able to play for yourself on PC, PlayStation 4, and Xbox One sometime in 2017.